We aggressively represent you by working with you as a team throughout the bankruptcy process to ensure there are no missed opportunities to enhance recovery. Our bankruptcy attorneys represent creditors in all aspects of bankruptcy, reorganization, and workouts, and appear in courtrooms across the country. Our philosophy is to actively participate in every phase of the workout and reorganization process. We don’t let debtors dictate how they will treat our clients; instead, we work with all parties to ensure maximum recovery. We’re there for clients from the anticipation of a default through bankruptcy or liquidation. We represent clients in all areas of default, including: special servicers, bondholders, banks, financial institutions, equipment lessors, real property owners and lessors, indenture trustees, unsecured creditors’ committees, and secured and unsecured creditors. As soon as there is a default, we assist in collateral recovery such as: real estate foreclosures, receiverships, Article 9 litigation, and forbearance agreements. 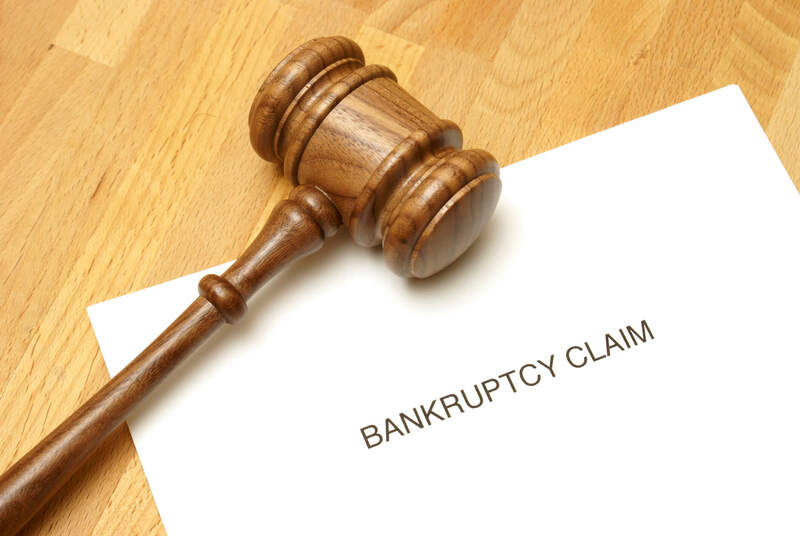 Once bankruptcy is filed, we represent clients in all aspects of the proceedings, including: purchasing assets out of the bankruptcy estate, plans of reorganization, rejection and assumption issues, cash collateral issues, and true lease vs. security interest disputes.